Join a global community of people like you, who collectively support one another on our collective goal: a conscious and healthy world. 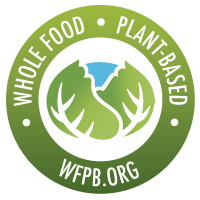 Member benefits include discounts, perks, and special offerings for and from the entire WFPB global community. Benefits range from lodging, traveling, shopping, transportation, restaurants, and products to professional services, medical education, expert advice, resources, and everything in between. I solemnly pledge humanity, respect, and love to myself and to all forms of life on this blue planet. I declare my independence from any and all unethical corporate or non-corporate interests who pursue wealth at the expense of animals, non-human animals, and the environment. I declare my will to selflessly promote human health, animal welfare, and planetary sustainability starting with my actions; to be an example of the kindness, wisdom, and enlightenment that I want to see in the world. 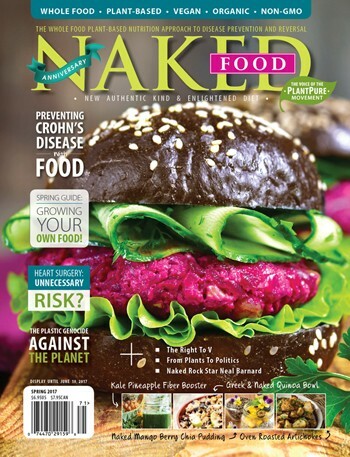 I pledge my alliance to my kindred spirits and our collective wisdom, our good health, and our sacred connection to the earth. For the plants that save my life, for the animals that I cherish, and for the planet that I call home, I declare myself, forever whole. 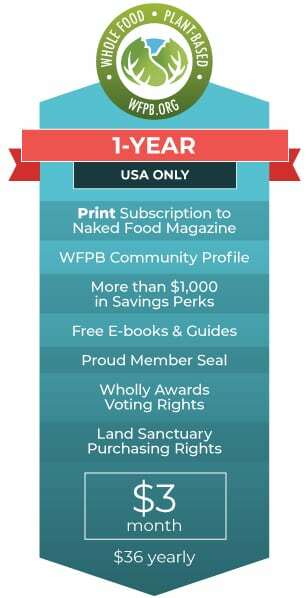 Membership benefits include discounts and perks for and from the WFPB community including a subscription to our publication, Naked Food magazine. 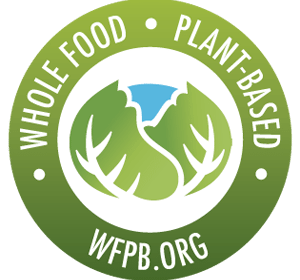 All benefits must be claimed and instructions are provided in the WFPB account. Have not found what you are looking for? Visit the Membership Page for more information on our benefits. Otherwise, visit the Help page or simply contact us here. Are you a Team Member? Sign up here.